Hello Everyone and Namaskar! 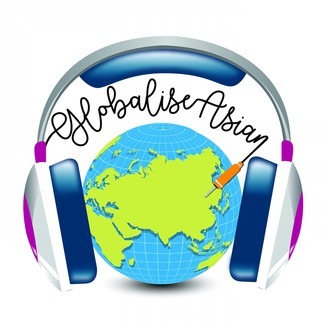 We’re thrilled to welcome you to Globalise - Asian (G-A), a Podcast especially put together by and for the Asian community settled in the UK and the World over. Globalisation has truly brought us all from varied backgrounds, faiths and cultures closer. 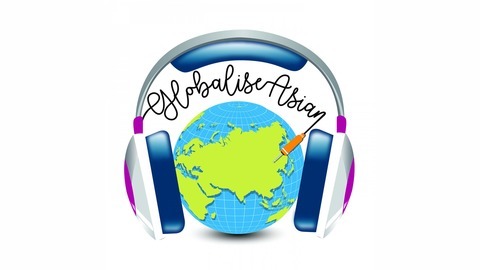 Therefore it's appropriate we address ourselves as Globalise Asian. We will use this platform to have an informal and candid chat with dynamic ethnic individuals who are successful Entrepreneurs, Socialists, Bloggers, Athletes and from many more exciting professions. What more, we’ll also lead you into all the incr. The final episode of the 3 part series on Cybersecurity and also of 2018. In this episode, we will cover the ​future landscape of the Security Industry and learnings from some of the recent cyber threats. Also highlighting few of the skillsets required in choosing Cybersecurity as a career path and help mitigate and tackle future cyber threats.